"How to choose the Perfect Email Service Provider For Your Organization"
Choosing the perfect email service provider is critical to your business' success.Before selecting the email service provider and start testing solutions , it’s important to figure out how email marketing fits into your overall marketing strategy. What questions to consider as you build an email marketing strategy? 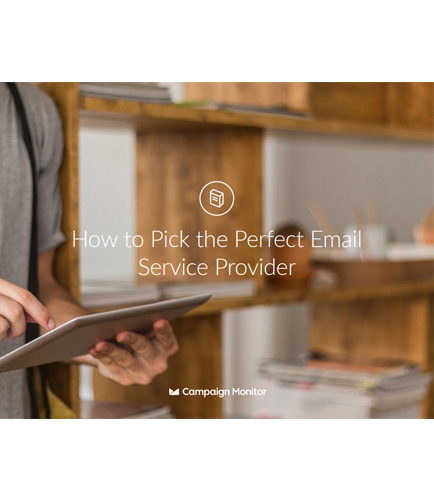 What features you need from your email service provider? Your budget to choose the ESP that best fits your organization’s need. Delivery rate and customer support your ESP offers.